ATLANTA, USA // Lisa Borders is President of the Women's National Basketball Association (WNBA), the world's longest running women's professional sports league. The league, consisting of twelve teams across the United States, is celebrating its 21st season. She is responsible for all aspects of the league's strategy and operations. Ms. Borders was formerly the Chair of The Coca-Cola Foundation and Vice President of Global Community Affairs at The Coca-Cola Company. Lisa integrated the Coca-Cola Company’s global community outreach and philanthropic efforts into the company's broader sustainability agenda. 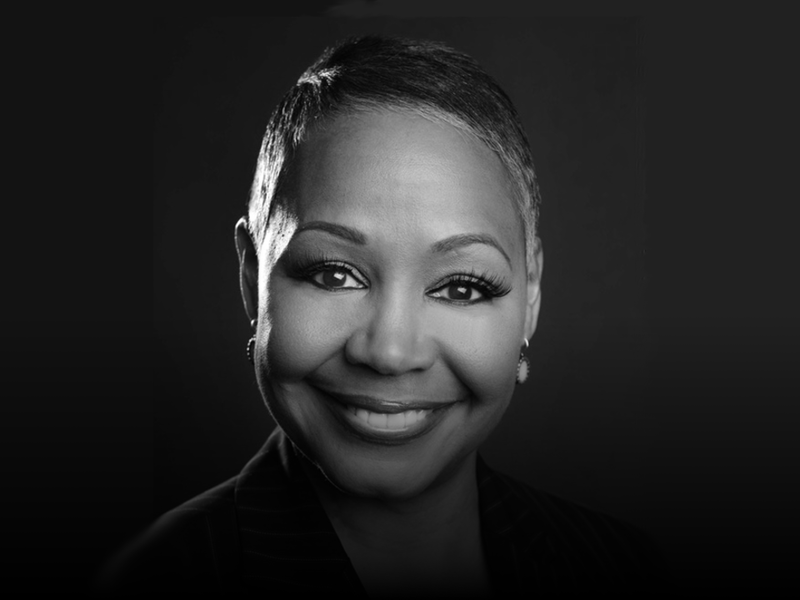 In early 2013, Lisa Borders successfully completed her tenure as President of the Grady Health Foundation. The Grady Health Foundation is the fundraising arm of Grady Health System, Georgia’s largest public hospital and metro-Atlanta’s premier Level I Trauma Center. As President, Lisa completed the Greater Grady Capital Campaign – a 5 year, $325M effort - and guided the system’s fundraising efforts during the most important period of Grady’s history. Formerly, Lisa Borders served as President of the City Council and Vice Mayor of Atlanta. She was elected citywide in a special election in August 2004 and re-elected by an overwhelming margin in 2005’s normal citywide election cycle, serving through January, 2010. She also served as Co-Chair of the Transition Team for Atlanta Mayor M. Kasim Reed. She has received numerous honors and consistent recognition for her corporate and civic work. Ms. Borders holds a Bachelor’s Degree from Duke University (Durham, NC) and a Masters of Science in Health Administration from the University of Colorado (Denver, CO). She has one son, Dijon - a filmmaker and photographer in California - whose most recent project is "Souls of Society", soulsofsociety.com.